Sir Cliff Richard has been told by a High Court judge to provide more information on his claim that he suffered huge financial losses following a BBC broadcast of a police raid on his home. Mr Justice Mann told the 77-year-old singer’s lawyers that he will have to make it clear that sums paid by his company, Balladeer Ltd, resulted in a “pound-for-pound” loss for him. The firm paid £280,000 to solicitors and a PR firm to “mitigate” the harm Sir Cliff says was caused to his reputation in the wake of the television report. He also claims the company did not receive an advance it was due on the latest revision of his autobiography, My Life, My Way. The judge made the ruling on Thursday, at the latest of a series of preliminary hearings at the High Court in London. “In my view the claimant should provide a pleading which makes his case clear,” he said. “The BBC is entitled to maintain that it should be able to see how it is that the claimant makes the all important link between him and his service company when it comes to saying that a loss suffered by his service company is, pound-for-pound, a loss for him. Sir Cliff is suing the BBC over coverage of a raid at his apartment in Sunningdale, Berkshire, in August 2014, which his legal team say caused him ”profound and long-lasting” damage. Lawyers have told how, in late 2013, a man made an allegation to the Metropolitan Police, saying he had been sexually assaulted by Sir Cliff at Sheffield United’s Bramall Lane football stadium, in Sheffield, when a child in 1985. Mr Justice Mann has overseen a number of preliminary hearings ahead of a two-stage trial due to take place in April next year. The singer also sued South Yorkshire Police, but that case was settled after the force agreed to pay “substantial” damages. BBC lawyers also argue that Sir Cliff’s legal team is in breach of an order relating to disclosure of evidence and the court heard that the singer has already spent about £70,000 in legal fees on this issue alone. 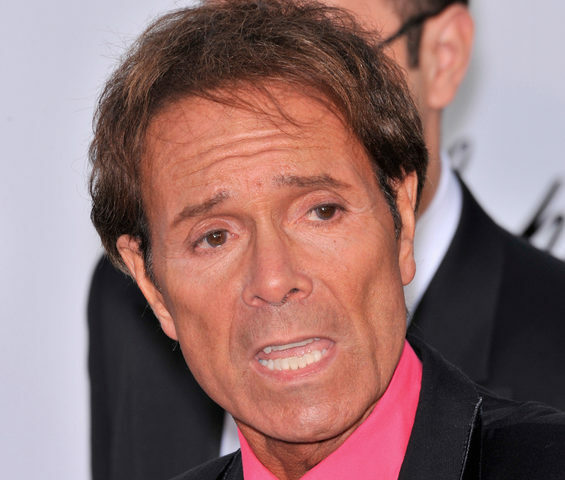 The hearing, which Sir Cliff did not attend, continues.